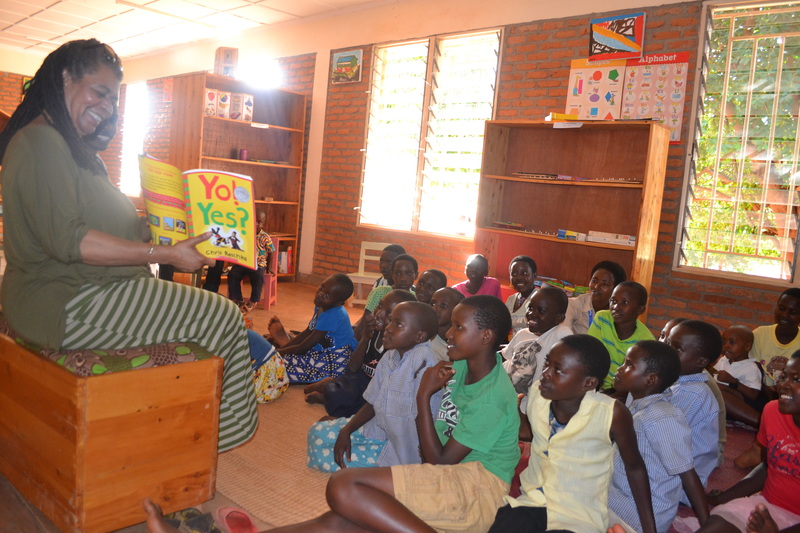 Children and youth are actively engaged in a variety of structured activities ranging from book clubs, story time, e-readers, puzzles, games, music and basketball with plenty of time for independent reading. A bonus is that adult attendance increases during this time as many parents accompany their children to the library and become familiar with the many resources available for themselves. Book making/storytelling workshop: conducted and facilitated by a teacher/literacy specialist from the US. 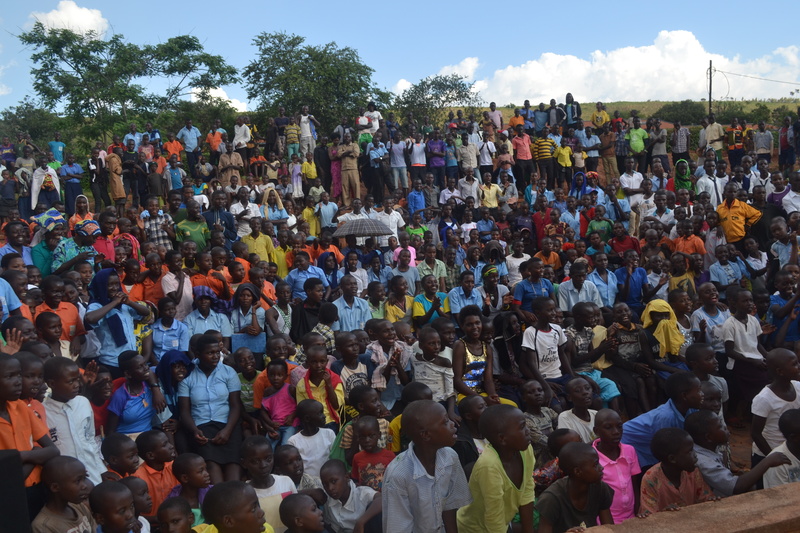 100 children ages 5-10 participated in the workshop over a 4 day period. 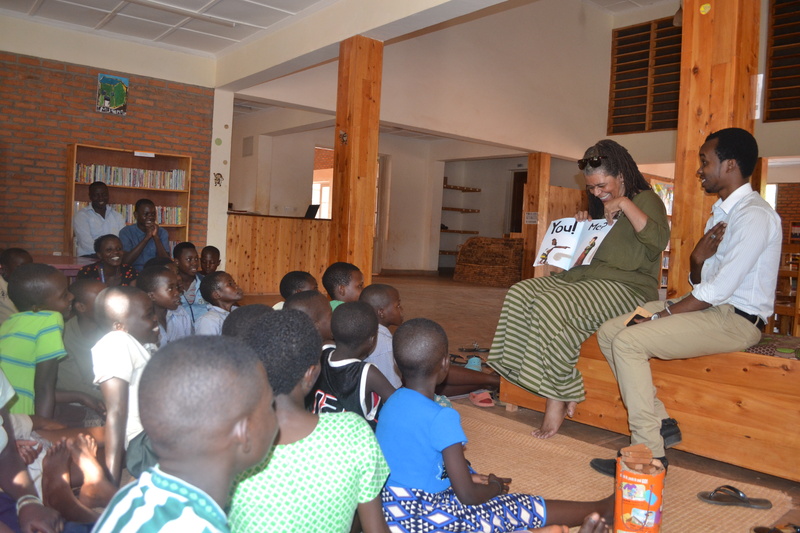 The workshop sessions were inspirational and a wonderful opportunity for the children who participated to discover that they can not only tell their own stories BUT write their own books too and through this process build their love of reading. They are keen for more opportunities like this.